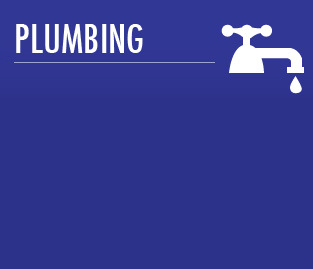 Whether you need a 24 hour emergency plumber in to fix your leaking toilet or want to completely refurbish your bathroom, then Plumbgas expert plumbers can help. Our professional plumbers are highly accredited by bodies such as Gas Safe & CIPHE, so you know you can trust them. They also cover most of the West Midlands Area. Every day our plumbers work with homeowners, families and businesses. "SO GIVE US A CALL"